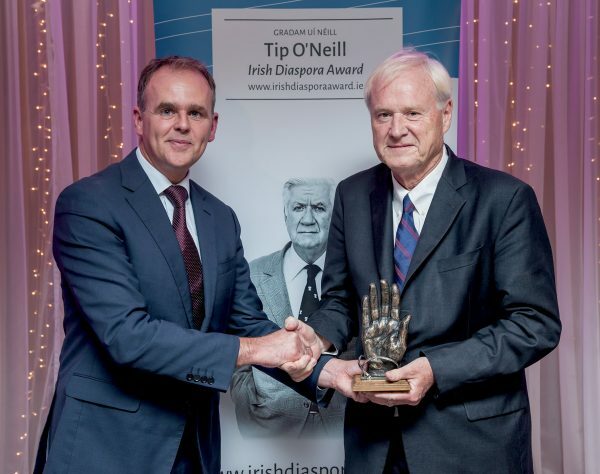 Welcome to the Tip O’Neill Irish Diaspora Award website. There are numerous people of Irish ancestry in the worldwide Diaspora who deserve to be recognised in the Country of their ancestors and this award will acknowledge the achievements of those individuals. 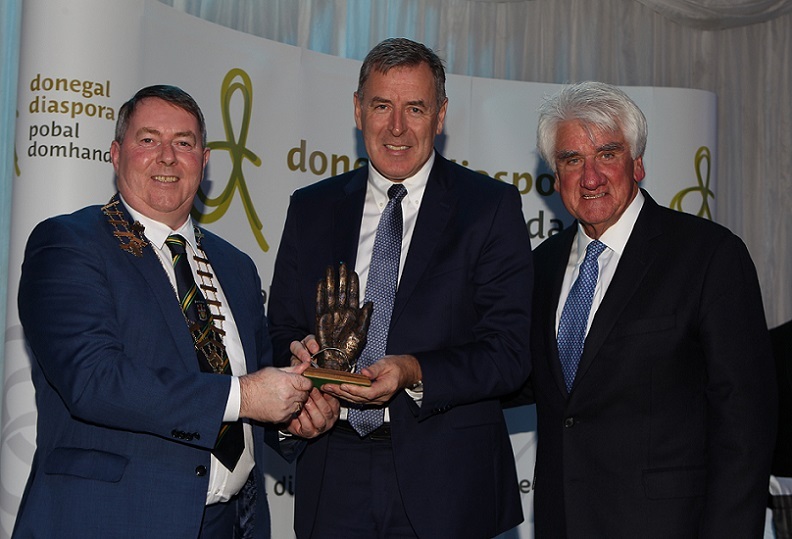 The Tip O ‘Neill Irish Diaspora Award is presented on an annual basis to a chosen member of the broad Irish Diaspora in recognition of achievements in their chosen field and their interest in, and support for Ireland and its Diaspora. 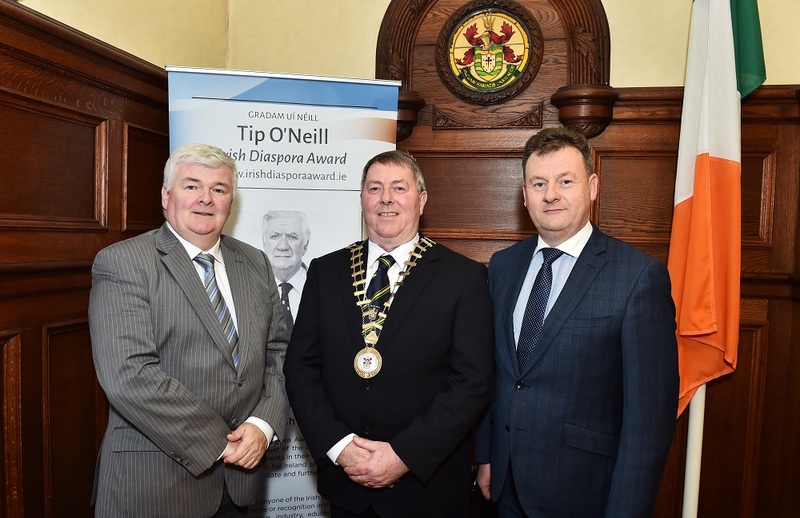 The Tip O’Neill Irish Diaspora Award was initiated in 2012 which was the centenary of the birth of Thomas P. Tip O’Neill. Tip O’Neill whose maternal grandparents hailed from Donegal (Buncrana and Clonmany) was an American Politician and Statesman who served as Speaker of the US House of Representatives from 1977 until 1987. Tip O’Neill was one of the most promiment US Politications of his era with many notable achievements at home and abroad. In an Irish context he was central to the initiation of the Northern Ireland Peace Process and did much to advance the socio economic regeneration of Northern Ireland and the Border Counties of the Republic through initiatives such as the International Fund for Ireland. The Donegal Diaspora Project is working to promote and engage Donegal’s global community. 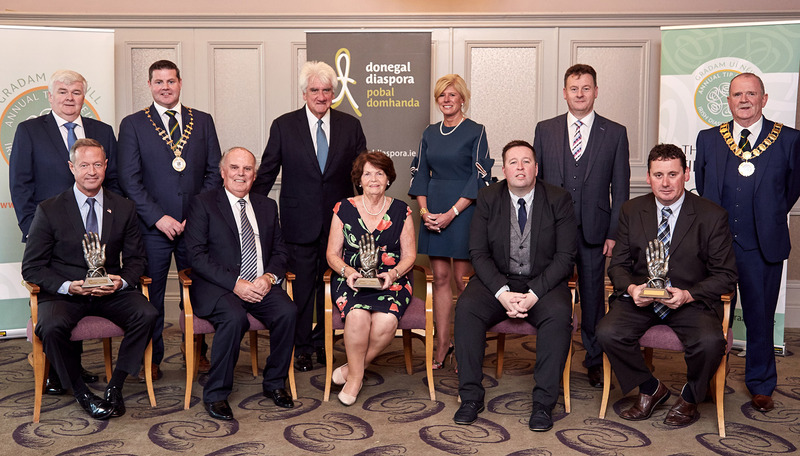 The Project links people from all parts of the world to Donegal and to each-other, creating networks of mutual interest and benefit. Donegal promises wild landscapes blanketed in bog and heather, isolated white sandy beaches and a roughly hewn coastline. And when all of the cobwebs have been blown away, thriving little towns with cosy pubs, excellent seafood and a friendly welcome await.